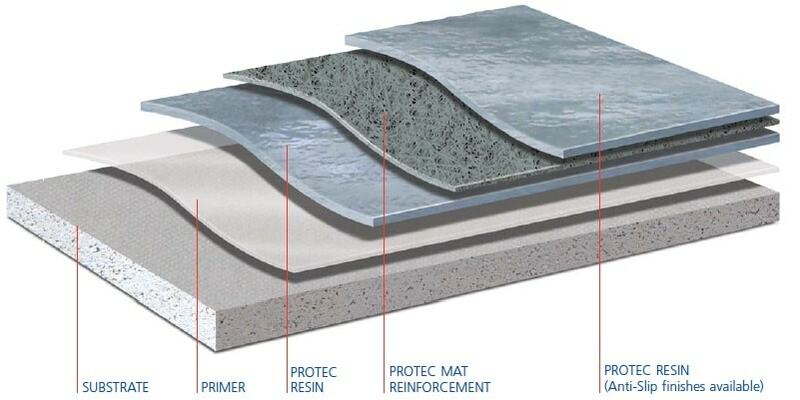 GRP Fibreglass or ”Glass Reinforced Plastic” is a material made from a polyester resin, which is reinforced by chopped strand mat glass fibres to form a GRP laminate. 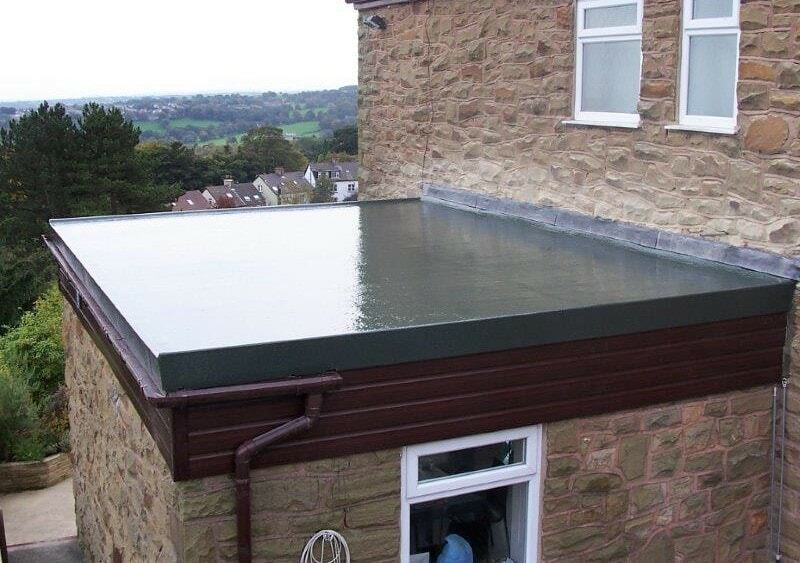 Fibreglass can fit literally any shaped roofs, large or small and the system is totally seamless with no cracks or leaks, no bitumen or stones needed, no moss or lichen growth and strong enough for balconies/walkways. A properly laid fibreglass roof will be extremely durable and hard wearing and will last for at least 30 years with no measurable deterioration. 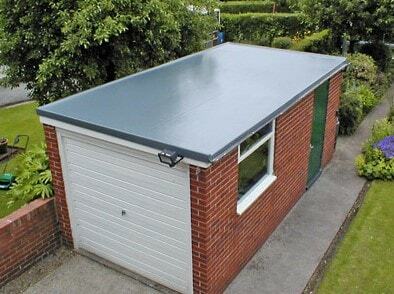 All of our GRP Fibreglass roofs come with a 20 year product guarantee. 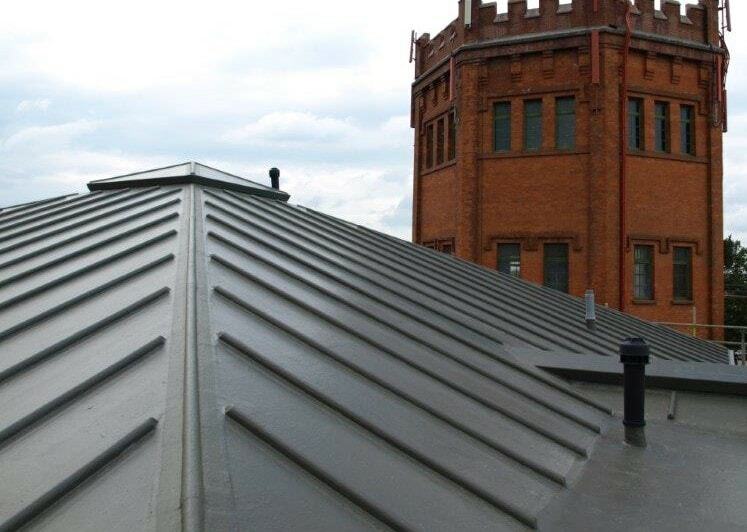 G W Keir Roofing are approved by Polyroof, the market leader in liquid & fibreglass roofing.